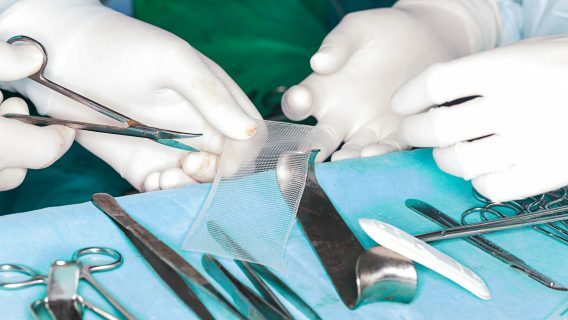 Patients undergoing incisional hernia repair with hernia mesh may have a lower risk for hernia recurrence, but complications can occur up to five years after surgery, a new study says. The study by Dunja Kokotovic and colleagues published in JAMA Surgery and presented at the 2016 Clinical Congress of the American College of Surgeons showed that patients with hernia mesh have a lower rate of hernia recurrence. 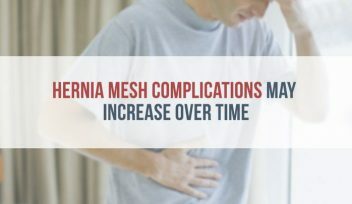 But, it also showed that patients with mesh suffered more complications — some were major and required additional surgeries. At five years, the rate of recurrence was significantly lower for those who had mesh repair — about 12 percent compared to 17 percent for those without mesh. But, the rate of complications increased over the course of five years. Out of the 3,242 study participants, 1,050 required subsequent abdominal surgery. Major complications included bowel obstruction, perforation and bleeding. Other serious complications included pain, non-healing wounds, infections, fluid buildup and organs fused together (fistulas). Larger pieces of mesh increased the risk of complications. 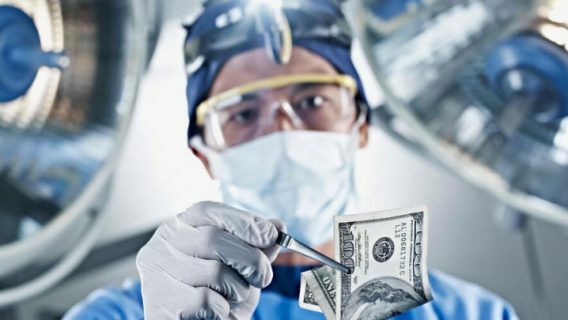 Doctors perform about 800,000 hernia repairs in the U.S, and surgeons consider hernia mesh repair the gold standard of care. Despite the complications in the study, its authors said they still recommend mesh because of lower recurrence rate. But, the study data leads other doctors to question the risks and benefits. Dr. Kamal Itani of the VA Boston Healthcare System published commentary on the study in JAMA. Kokotovic and colleagues highlighted the lack of trial data on hernia mesh in the U.S. The U.S. Food and Drug Administration’s 510(k) premarket notification clearance process is partially to blame, they wrote. Doctors aren’t the only ones who question the safety data. In 2016, the FDA published information about hernia mesh complications. 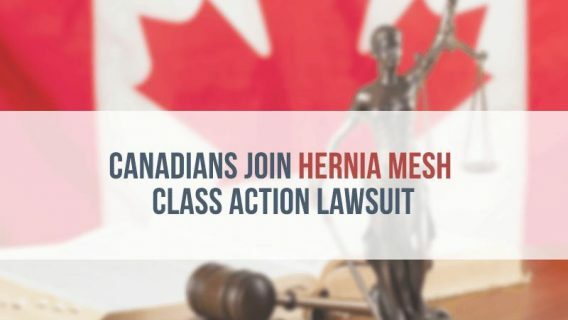 Some patients who suffered complications after hernia mesh surgery filed lawsuits against mesh makers. The lawsuits claim the mesh is faulty and manufacturers did not warn doctors or patients about complications. Companies including Atrium, C.R. Bard and Johnson & Johnson’s Ethicon face thousands of hernia mesh lawsuits. Bard faced more than 3,000 mesh lawsuits because of its Kugel Hernia Patch. In 2011, the company settled about 2,600 lawsuits for $184 million. 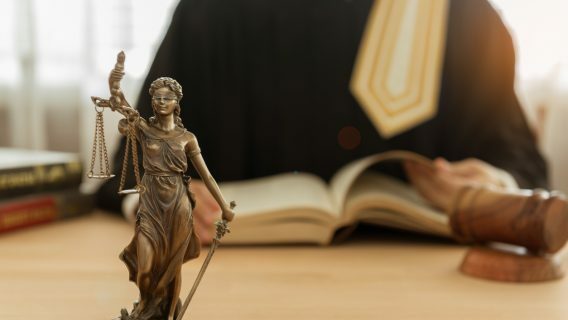 Lawsuits continue to build against Atrium for its C-QUR Mesh and Ethicon for its Physiomesh.